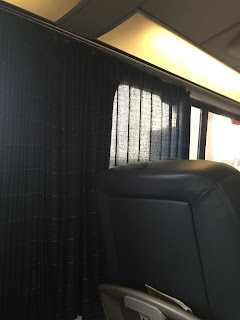 TTIV frequently explores the merits and shortcomings of the quiet car. The program's success has certainly been uneven. Why? It is only effective if the rules are followed voluntarily, and that is not always the case. No matter though. Let's be visionaries for a moment and assume the program is a massive success. What if the MTA decided to build on that success and introduce different kinds of cars for different kinds of commuters? Do you want to do upside-down funnels and shots, with an option to vomit before dinner? The party car is for you. Do you like to snooze in the dark? Sit in the lights out car. Do you want to talk about your gall bladder issues in detail with your cousin? Sit in the yap car. Oh, the possibilities! Couldn't the MTA implement innovative passenger car behavior themes? No? Ok fine. That won't stop TTIV from writing about them. The party car. If you ever had a Hamptons summer place where you shared a house with thirty twentysomethings, you may remember The Boardy Barn. This place had a layer of floor sludge that occasionally prevented falls but more often created slickness. What if there was a party car for heavy drinking and generally loud rowdiness? Most of the seats could be removed to facilitate socializing. To give it a real Boardy Barn feel, set up in a car with a lavatory, and the usual daily toilet overflow into the seating areas would add to the mystique. The lights out car. Octavius, regular TTIV reader and contributor suggested this one. For those who take early morning trains, it's dark outside. If you want to return to dream land during your commute, how can you with bright fluorescent lights shining in your eyes? 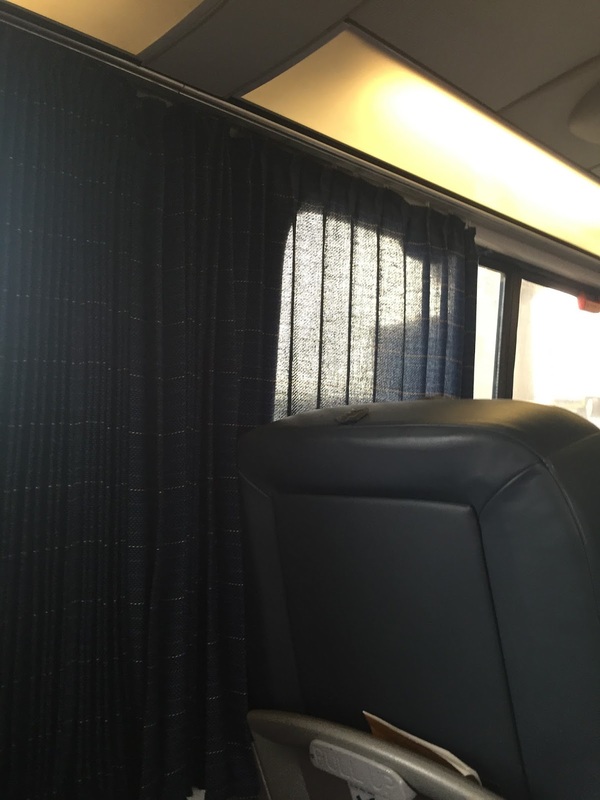 Couldn't the LIRR offer curtains and light controls, like Amtrak? It sounds nice, doesn't it? Pipe dreams are like that. The mobile phone yap car. This car would have an affectionate nickname of the brain tumor car, because everyone on the train would have their mobile devices pressed against their heads for extended periods of time. The air conditioning would be turned up higher to keep it comfortable, what with all the hot air being expelled by its denizens. Of course, none of these cars will ever exist. 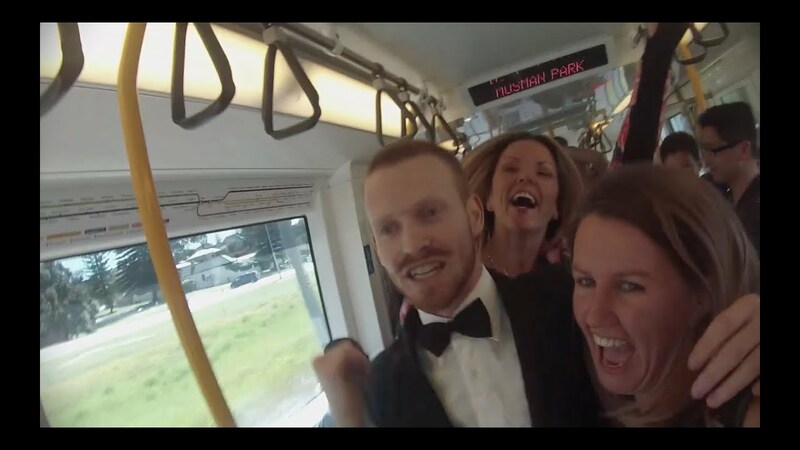 Daily commuting warriors know that the only car is the potluck car, where every day is an adventure and you never know what kind of passengers and experiences you'll encounter. One day I'm hoping to sit in the "Daddy Warbucks left behind a large bag of cash" car.